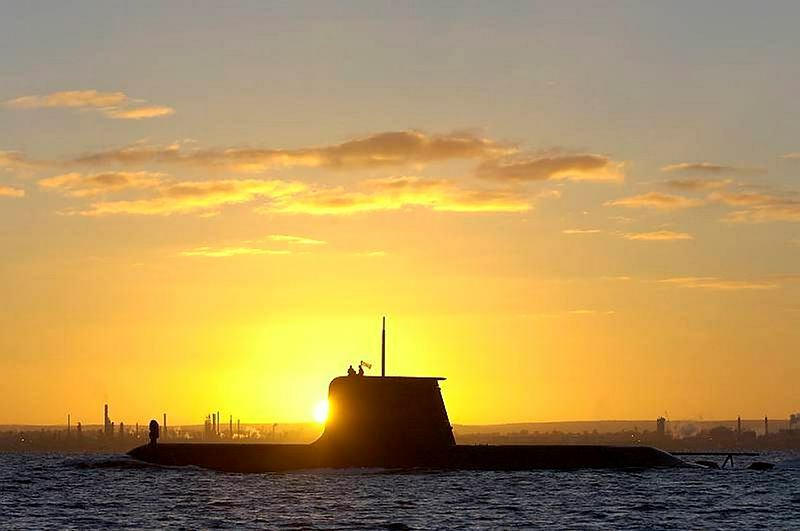 Andrew Davies raised some interesting issues regarding the possible acquisition of Japanese submarines for Australia in his recent post , ‘Getting the submarine we want’. I’d like to take a closer look at the suitability of the Soryu. Peter Briggs is a retired RAN submarine commanding officer and past President of the Submarine Institute of Australia. Image courtesy of Department of Defence .